We are the body of Christ. We welcome all who seek and believe! Come grow your faith with us today. Church may be once a week but how else will you get involved? From youth group to potluck dinners, bible study to crafting, we have a group made for you. We are a mission minded church actively involved in our community. Put your faith to work today and be the disciple you’re called to be. Click here for our 2019 Holy Week Worship Schedule. *Sunday School (all ages) takes a break each summer from Memorial Day to Labor Day. With Jesus as our guide and community as our goal, we worship, love, serve and grow. Presbyterian and Reformed churches share a common origin in the 16th-century Swiss Reformation and the teachings of John Calvin, and today make up one of the largest branches of Protestant Christianity. 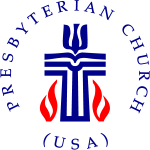 There are about 75 million Reformed/Presbyterian Christians worldwide; about 2.5 million belong to the Presbyterian Church (U.S.A.). 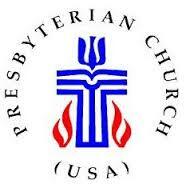 The name “Presbyterian” comes from the representational form of church government called presbyterian. In presbyterian churches, governing authority is given to elected lay leaders known as “elders” (or “presbyters”), who work with the congregation’s ordained minister. Presbyterian belief and practice center on the Bible and the sovereignty of God. Oak Hill is a member of the Presbyterian Church (USA) and locally, the Giddings-Lovejoy Presbytery. 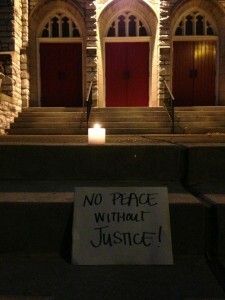 To learn more about PC(USA) or what Presbyterians believe visit pcusa.org. Welcome! We are so glad you are thinking about checking us out! Whether you are new to the area, newly exploring your faith, considering returning to the church, or just curious, we are happy to welcome all! Coming to a new church for the first time can be a little confusing or intimidating or just different, so we’ve tried to answer some FAQs here to make it easier on all our visitors. Our service starts at 10:30am (or as soon as the pastor gets herself together after Sunday School). 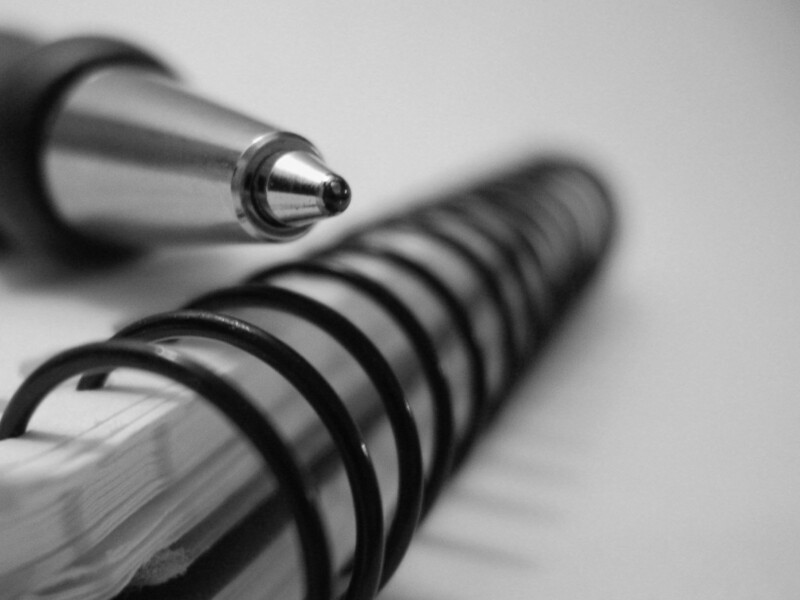 Our service is fairly traditional in format, but casual in style. We provide a worship bulletin so you can follow along. All of the readings and prayers are provided in the bulletin, and it is noted there when to stand or sit or sing, but really, we won’t judge if you don’t want to join in all our jumping around! 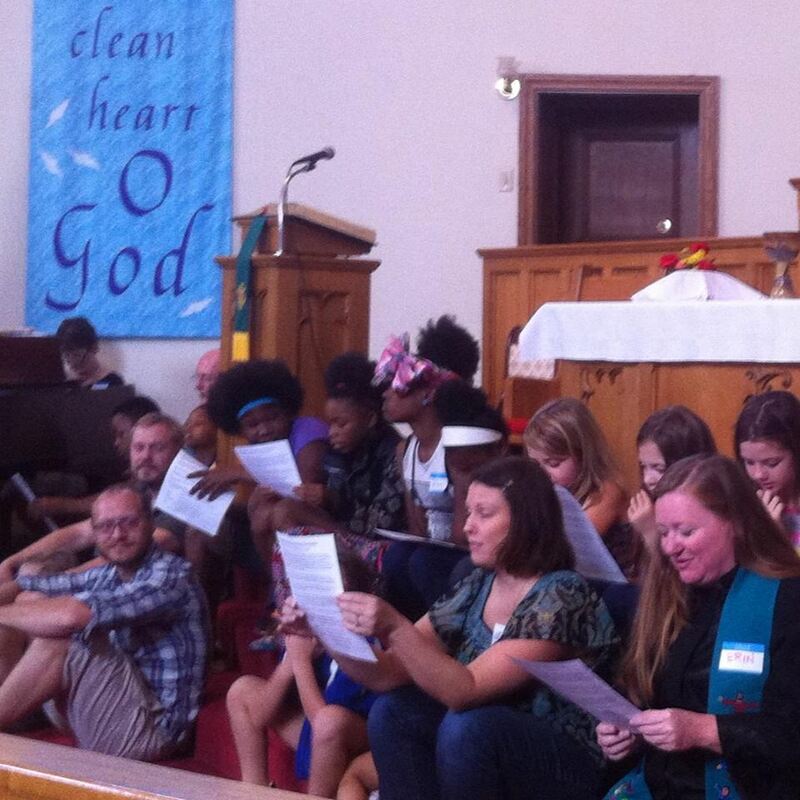 We are led by a pastor, a liturgist (a reader), and a music minister. 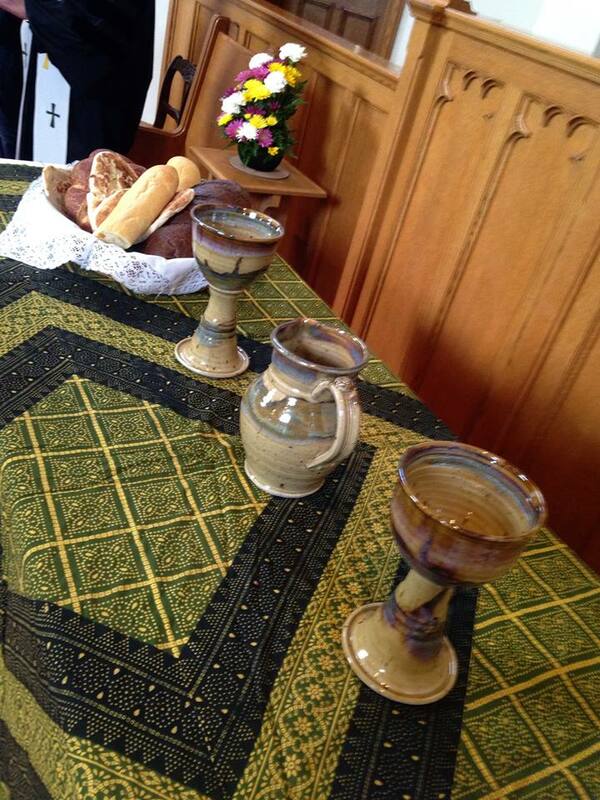 We pray, read two passages from the bible, hear a sermon, sing, and pray and sing some more. The service is usually about 1 hour in length, but a bit longer when we have communion (the first Sunday of every month). If you want to study up before you show up, you can read some of our pastor’s sermons and check out a recent worship bulletin online on the News and Happenings section on this website. We have a mix of old school hymns and contemporary songs. We use the PCUSA’s Glory to God Hymnal, but also sometimes select songs from other traditions. Our choir sings a variety of styles, and we often have soloists and instrumentalists. We’ve got an organ and a piano and a pretty rad set of handbells. On communion Sundays we have a bluesy trio that play to jazz it up a bit. We are a come as you are congregation. Some folks will wear suits and hats, others are in their jeans. Just be you and come join us! We have a lot on Connecticut St. just west of the church building. There’s also plenty of free street parking on the neighborhood streets. We welcome all children in worship! 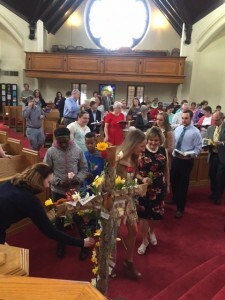 Each week in worship we have children and youth participate in leadership as banner bearers, acolytes, food donation collectors and even as readers. But don’t worry, we won’t ask your kids to do that on their first visit! Many of our families bring their kids into the sanctuary for the first part of worship, including the children’s message. The children’s message is a time when all the kids who want to come up to the front of the sanctuary for a short lesson aimed just at them. First time kids are welcome to come on up or to stay back and listen from the pews, however they’re most comfortable. Some parents even come up with their little ones! Then some families take the little ones to the nursery (which is available during the entire service if you prefer) and other kids stay in the sanctuary for the entire service. It’s totally up to you and your kid(s). There are children’s bulletins available for kids that have coloring activities and puzzles to keep little hands busy during the “boring” parts. For those who want to use our volunteer-staffed nursery, we should admit, it is a little hard to find. If you’d like to take your child to the nursery on your first visit, please feel free to ask someone to show you where to go! They’ll be glad to take you there. Are you going to make me sign forms? No. We do have a fellowship sheet in each pew. During the offering we sign in and if you like you can put your mailing or email address there. We won’t bombard you, though! It’s just if you want updates from us. If you don’t, no pressure, just leave it blank. Are you going to make me stand up and identify myself in the middle of the service? No. You can be a secret visitor. It’s okay. But, if you are up for conversation, please join us for coffee and snacks in the basement after worship. We try to be friendly, not scary! What about you building’s accessibility? We have a gorgeous, historic old building, which is code for, this place is not super accessible. You’ll notice that most of our members enter through the door on the west side of the sanctuary (to the left of those big, awesome red doors) on Connecticut St. We have a chair lift that anyone with accessibility needs may use to get to the sanctuary level and to the fellowship area for coffee and snacks after worship. What if I visit and like it and want to get more involved? What?! Wonderful! Amazing! Awesome! We’re so glad you like it here, too! Come and talk with our pastor, Erin and tell her how you’d like to get involved. Sign that fellowship pad in the pew and write down your email address so we can send you updates. Check back to this site for the newsletter and calendar of events. Or just keep coming to worship! We’ll get to meet you and chat and we’ll figure it out together! We are always open to new members and would love to have you join this church family! Yes! Good. We love curious folks. Please come and ask questions! 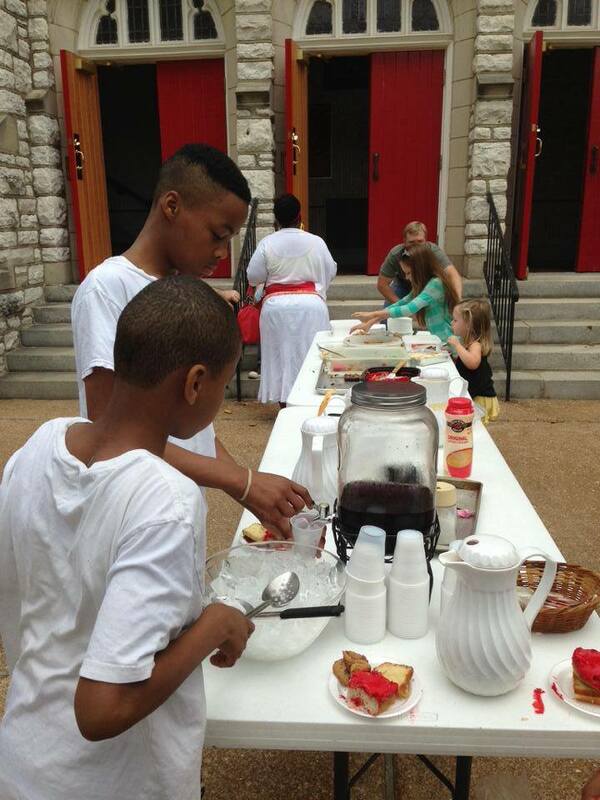 Or contact our church office at 314-664-5525 or office@oakhillpcusa.org. 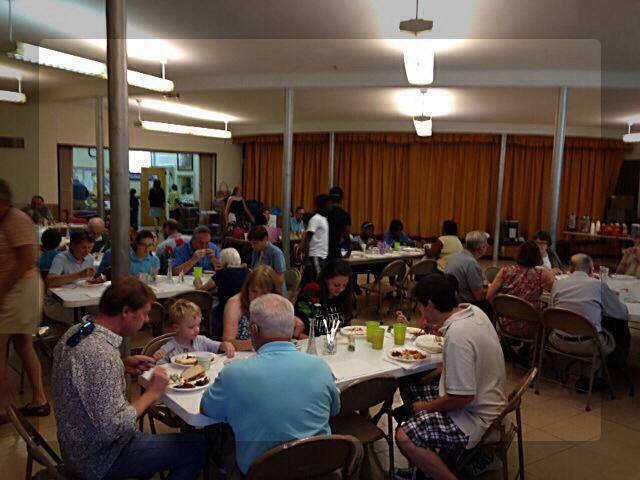 Whether it's down the street or around the world, our congregation is active in service and mission. Members are encouraged to walk humbly in Christ's shoes through service in the world. God calls us to love and serve our neighbors. At worship each week we collect food for our neighborhood food pantry, Isaiah 58 Ministries. 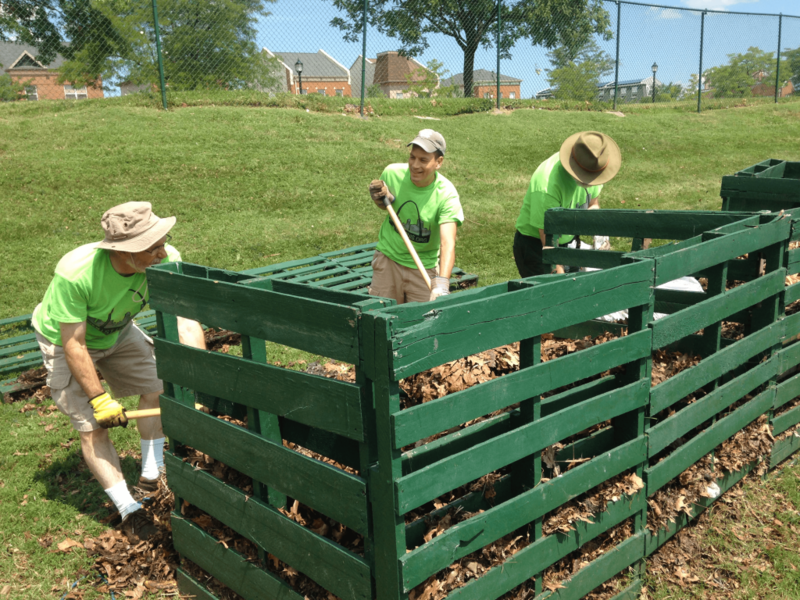 We offer service days gardening with Gateway Greening, serving meals with SLU Campus Kitchen or at the Ronald McDonald House, or sorting food at the STL Area Foodbank. We work for justice and equality, organizing, marching and advocating for dignity for all in our community with Metropolitan Congregations United. We open our doors to Room at the Inn, a shelter program for homeless women and children. We also share space in our building for groups to meet, including counseling services, AA meetings, dance recitals, and mom’s clubs. Join us on one of our yearly mission trips. Past youth and intergenerational trips have visited urban locations like Chicago, Atlanta, San Antonio and Denver as well as rural West Virginia, Arkansas, and Kentucky, and disaster impacted areas like Gulfport, MS.
Mission teams from around the country are invited to stay here at Oak Hill in our recently renovated AMEN|Saint Louis house for a week of urban service and reflection. Read more about that ministry and the groups who come and serve at www.amenstlouis.org. The Rev. 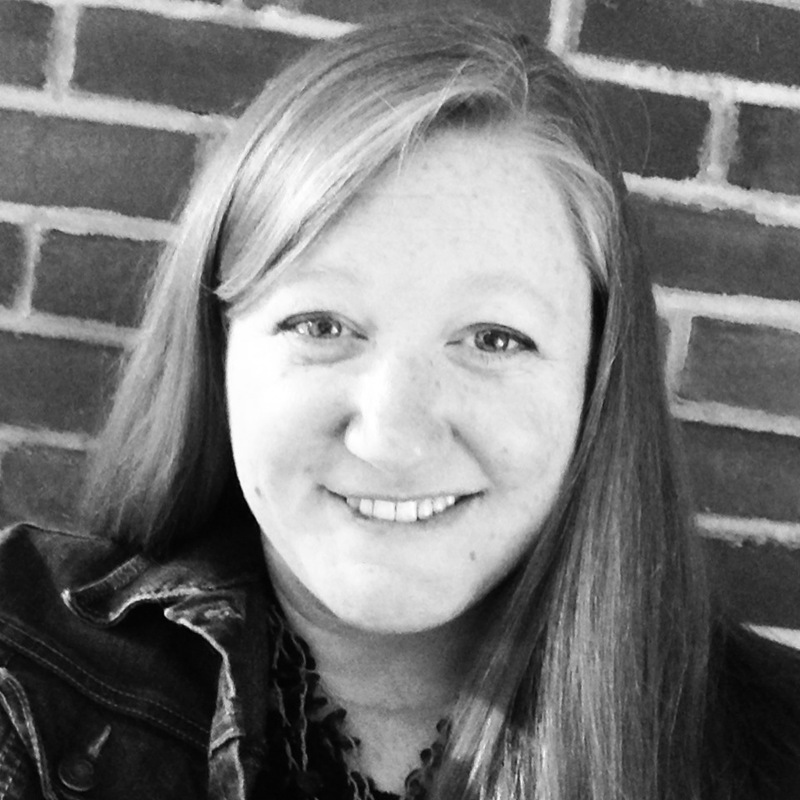 Erin Counihan joined Oak Hill Presbyterian in ministry in July 2014. Although she doesn’t fully understand the cheese that guy Imo puts on the pizza here, she quickly came to love the parks, museums, neighborhood restaurants, and of course, the people of her new hometown, St. Louis! Originally from Maryland, Erin went to college in Ohio and in Argentina, worked in Colorado, Baltimore, Mississippi and Chicago before heading to seminary in New Jersey. Erin likes to travel, be outdoors, slowly participate in triathlons, engage in community happenings, and she usually packs along Cheetos with everything. She is passionate about serving both God and neighbor and couldn’t be more thrilled to join Oak Hill in the way they do just that, right here in Tower Grove, right here in St. Louis. 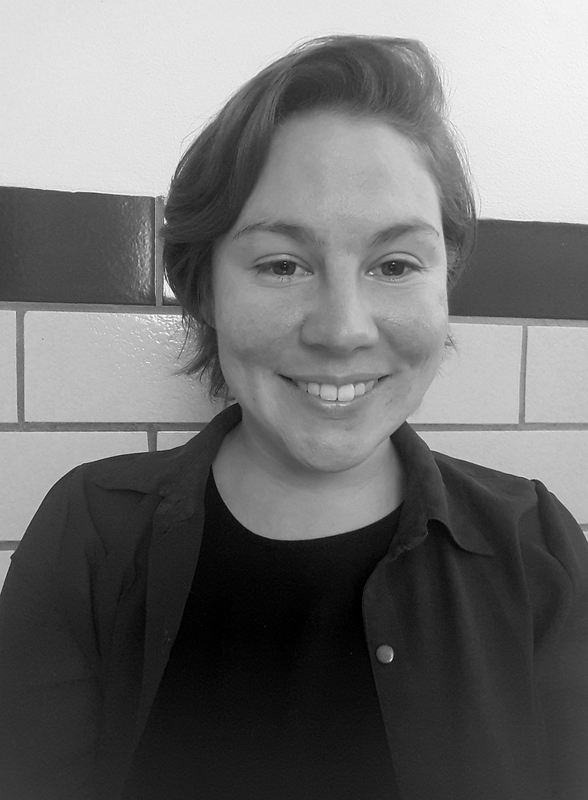 Erin holds a BA in Politics and Government from Ohio Wesleyan University and an Masters in Divinity from Princeton Theological Seminary. She lives in the Tower Grove East neighborhood with her brilliant and talented niece, Tegan (17), and their adorable dog Eddie. Erin can be reached at erin.counihan@oakhillpcusa.org. Rev. Dr. Alan Meyers serves Oak Hill as Parish Associate. 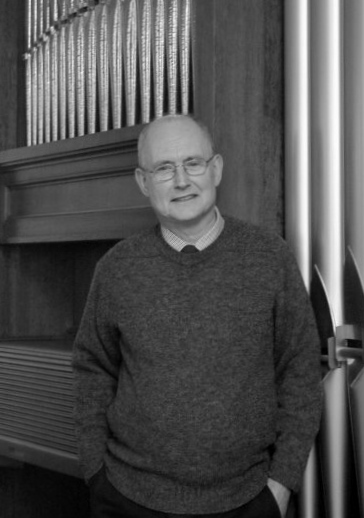 Alan has been teaching, preaching, leading worship and sharing life with the congregation as parish associate since 1990. A St. Louis native, Alan went to the late lamented Southwest High School and was a member of the late lamented Southampton Presbyterian Church. He studied at Princeton University and Princeton Theological Seminary. He was a pastor of churches in Troy, New York and Lawrence, Massachusetts before returning school at what is now Union Presbyterian Seminary in Richmond, Virginia and earning a PhD in doctrinal theology. Alan and his wife Rosemary moved back to St. Louis in 1987 for her work – she was an assistant U.S. Attorney in St. Louis before she retired in 2010 – and Alan started teaching religion at Lindenwood University, from where he has since retired, but insists on continuing to teach some classes. 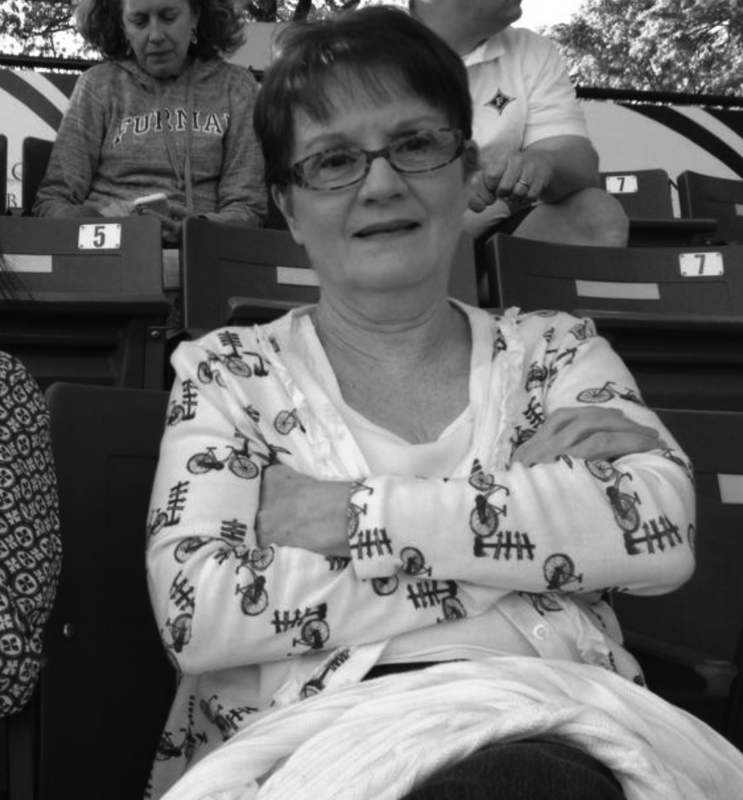 Carole wears many hats at Oak Hill. We are most grateful for her service to the church and so glad to have her as a part of the team, even if she won’t let us take her photo for the website! Just stop by the church office and get to know her face-to-face! We are thrilled that Annie Girresch has joined us to serve as AMEN St. Louis Director, beginning in August 2018. Annie is a lover of Life and a seminarian at Eden Theological Seminary. She has a background in working for dignity and justice in the workplace. Annie loves walking with people of many faith traditions as they find their role in the work of building the Beloved Community, and is constantly challenged and changed by those people in return. 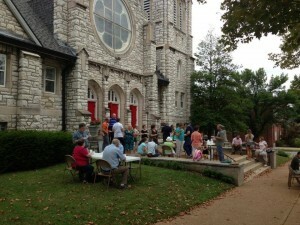 You can read more about our ministry with AMEN St. Louis at www.amenstlouis.org. It’s a small church with some big time awesome. Your church made us feel very much at home. I love the variety of activities at Oak Hill Presbyterian. What a loving family this church is. It is such a vibrant place. You feel the warmth and the love when you walk in. Here’s where to get the scoop on all Oak Hill happenings. To check out our blog, click the link below! We join the STL community in praying and working for justice and peace in our region. Over the past few years we have participated in conversation, direct action, organizing, letter writing, meeting with elected officials and more to work for justice and peace throughout our community. In 2015, we participated in two rounds of Sacred Conversations on Race. That Spring we invited the congregation and community to join in reading and discussing two books on race and privilege. Some folks from that group decided to keep on reading and discussing these issues and we invite you to join us. We are also in the process of organizing our new grant-funded neighborhood youth outreach efforts, responding to the Ferguson Commission Report’s call to keep Youth at the Center. Members are also working with Metropolitan Congregations United on their Break the Pipeline Campaign to bring an end to the School-to-Prison Pipeline. If you would like to get involved, or want to learn more about this work, please contact Pastor Erin (erin.counihan@oakhillpcusa.org). Conveniently located near Kingshighway and I-44 at the edge of Tower Grove Park, Oak Hill is easily accessible no matter what part of town you're from.